Nendaz is a picturesque village in the heart of the world famous 4 Vallees ski area. It offers a good value alternative to its close neighbour Verbier and a much shorter transfer time too! Nendaz is a ski village in the 4 Vallees ski area in Switzerland. 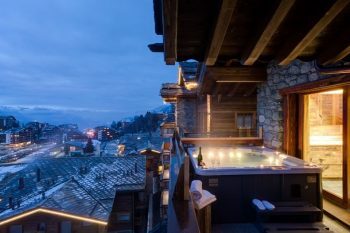 Nendaz’s most illustrious neighbour is Verbier which is synonymous with amazing ski terrain and lively apres-ski, nightlife and glamour. Nendaz is a wonderful alternative to Verbier, it offers the same ski area at a much more reasonable price. It tends to be the village of choice in the 4 Vallees for skiers looking for value for money and quieter atmosphere. The ski area is an odd one. It has it’s own small local ski area with a nice selection of easy-going blues and greens and some lovely tree runs. However, this area is quite limited so most skiers looking to ski further afield, towars Verbier and Thyon for example, hop on the resort bus up to Siviez which is one of the main lift hubs in the 4 Vallees. From this point, you can head right (on the piste map) over towards Verbier or veer left towards Thyon. Beginners are well catered for by the gentle slopes around Nendaz itself. From a beginners perspective, Nendaz is a superb destination. Intermediates often take the first morning exploring the local area, getting their ski legs under them, before heading over towards Verbier. It’s relatively easy too and after 2 lifts, you can access the La Chaux area which has some super pistes on which to hone your skills. 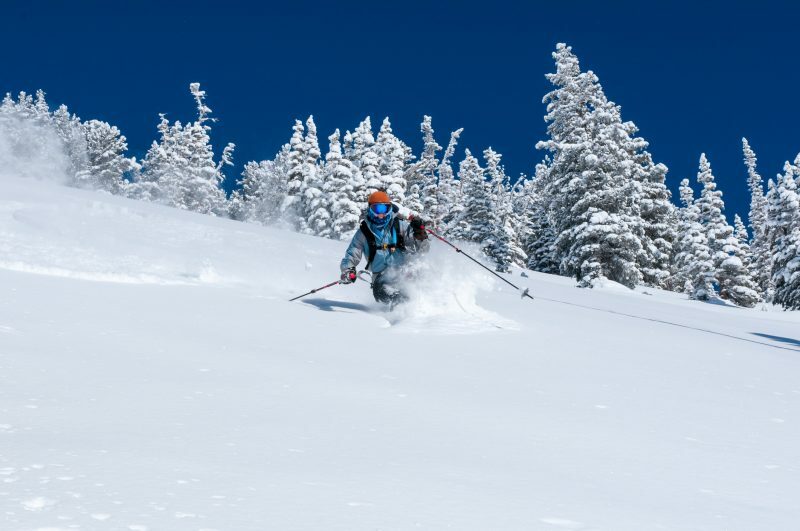 Expert skiers will have a ball, from the awe-inspiring Mont Fort mogul field descent or the vast off piste terrain, you’ll not be disappointed. Whilst Nendaz cannot compete with Verbier on the apres-ski and nightlife front, it still does have a good selection of bars. The Etanges and Lime It Up bars are the most popular for a few drinks after the skiing is done for the day. For something a bit more lively after dinner, head to the Canadian Bar or Oxygene nightclub.